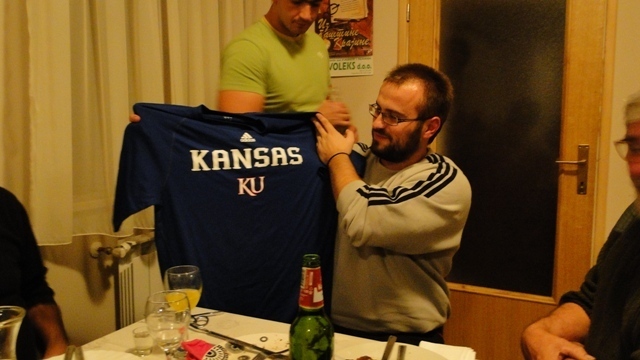 Kansas City, KS - A group of seven American Serbs led by Father Aleksandar Bugarin from Kansas City made a pilgrimage to the "Old Country" from October 10 - 21, 2011. 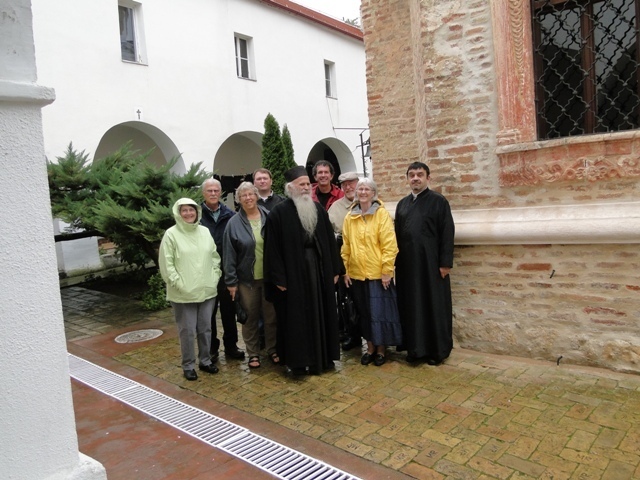 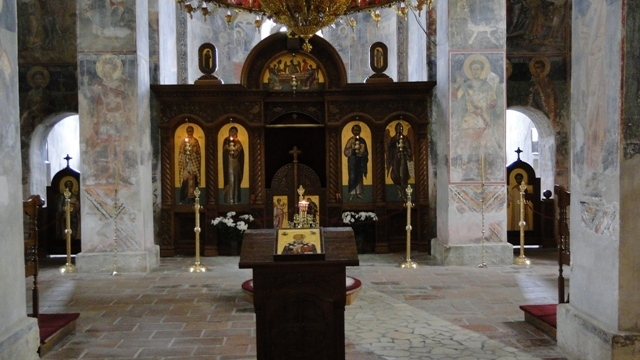 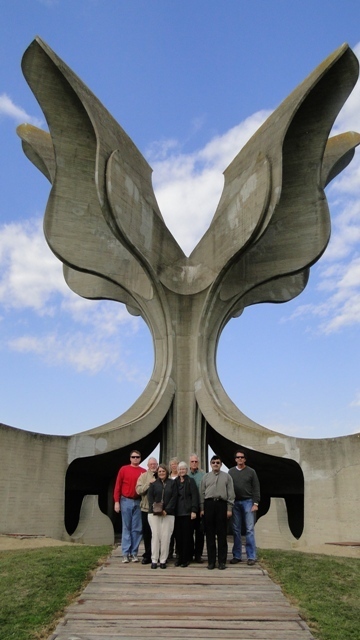 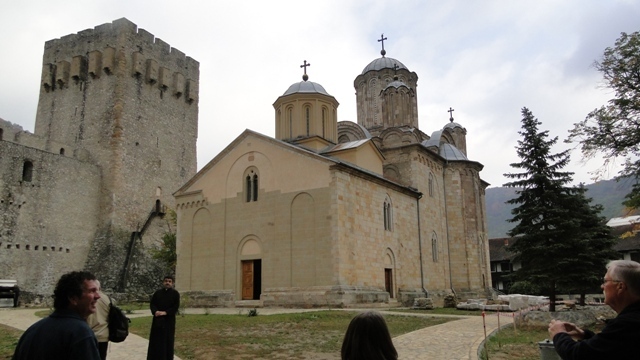 The main reason for the pilgrimage was to spiritually enrich the pilgrims and for them to see the country of their origin and meet some "relatives" for the first time.The group visited the most important middle ages monasteries in Serbia, experienced great Serbian hospitality and tasted the best food ever. 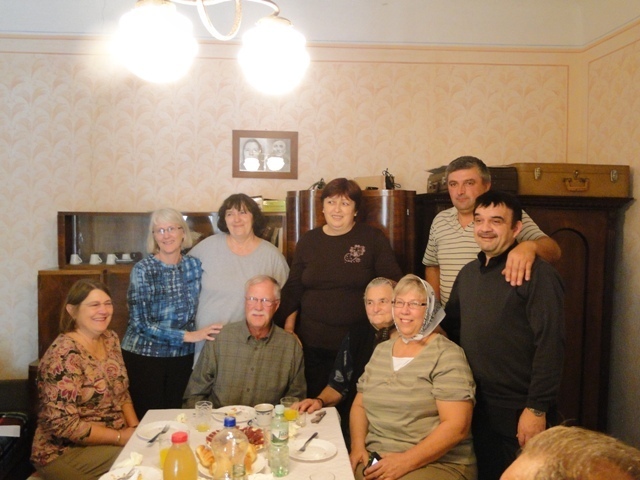 In Lika, the province their grandparents came from to the US, they met some of their "relatives" for the first time. 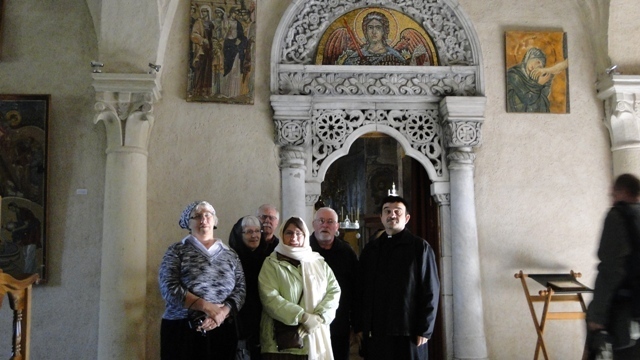 They attended Divine Liturgy in Plaski; the church where their ancestors were baptized. 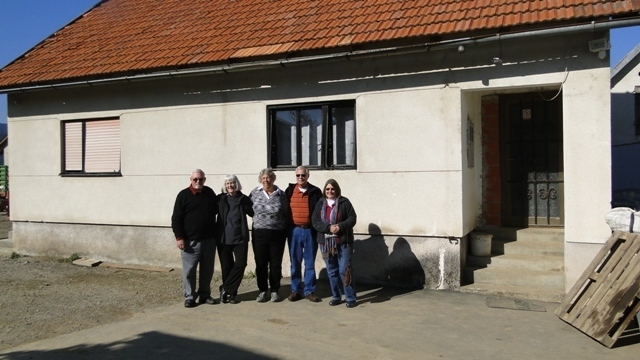 They visited the surrounding villages and walked the same paths as their ancestors had before them. 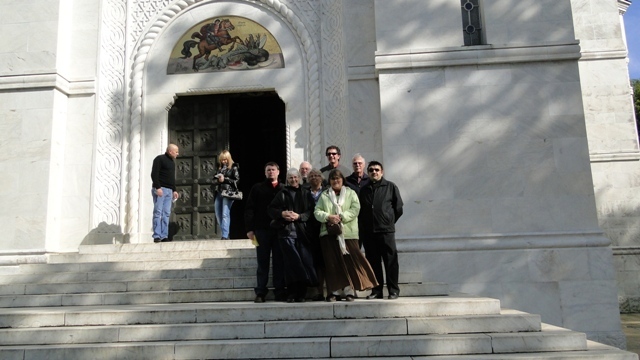 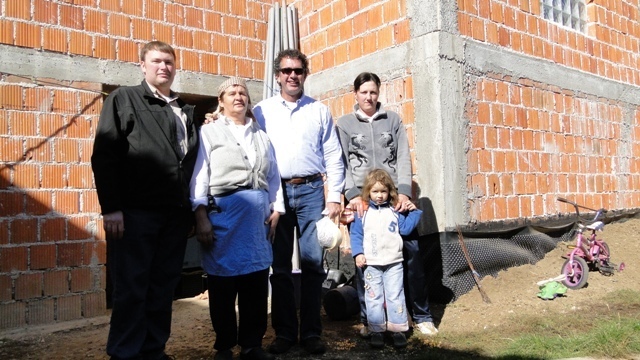 In Plaski, Lika we met the families: Skorupan, Latas, Kraguljac and Dokmanovic, relatives of the pilgrims. 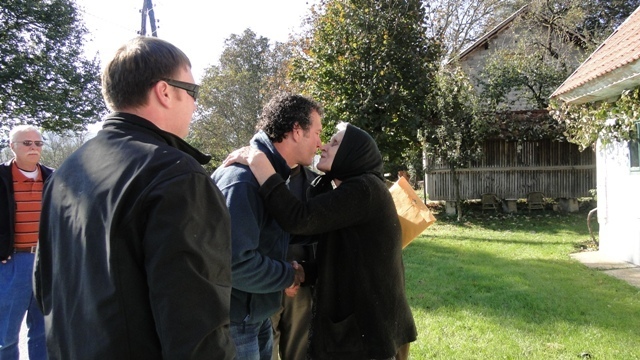 It was a lifetime pilgrimage, and everyone came home with an experience which cannot be explained by words, you had to be there to live it. 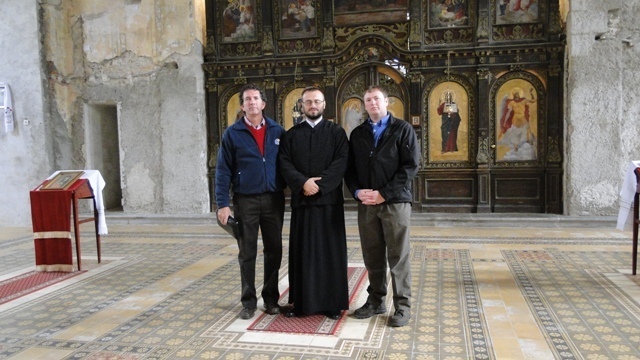 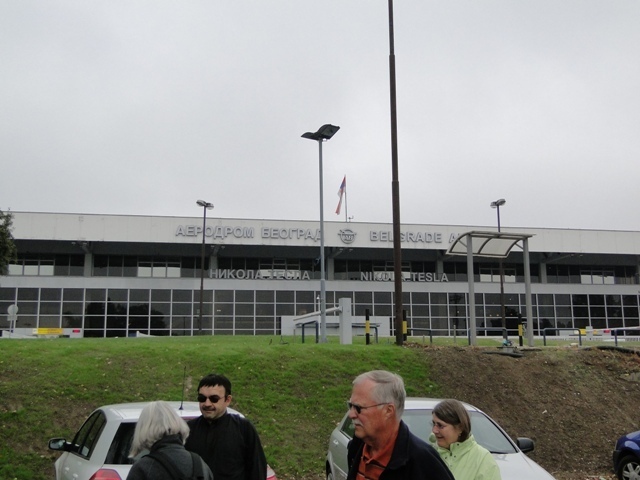 This pilgrimage was organized by the local priest, Proto Aleksandar Bugarin from St George Serbian Orthodox Church in Lenexa, KS.